Send your critical freight on a quick path to delivery while resting assured that it will arrive in good condition. 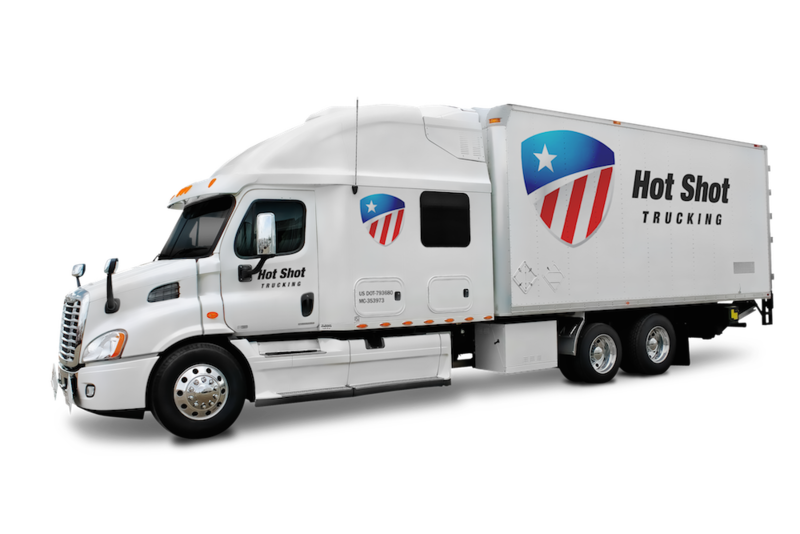 HotShotsFreight.com offers hot shot trucking at speeds that guarantee you will meet your deadlines, all while safeguarding your goods along the route. We can provide hot shots freight services at a moment’s notice, having coverage in key locations across the continent and a team that is always ready to hit the road. Combined with our ability to account for delays, we will never struggle to deliver your goods on time and intact. Hot shots freight is no simple matter. 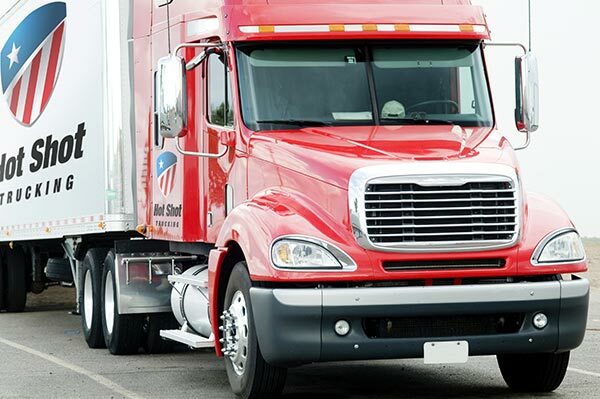 In order to deliver your goods to a distant destination with little notice, a carrier must have trucks or vans near your starting point, as well as a driving team that is prepared to stay on the road both night and day. On top of this, they also have to have the equipment and training to transport your goods without getting in a crash, subjecting them to too much turbulence, or otherwise running the risk of damage. Achieving both of these goals at once requires both experience and skill beyond what most carries can offer. HotShotsFreight.com is not most carriers. With over a decade of experience offering next-day, overnight, and same-day shipments to businesses from dozens of industries, we know the secrets of providing a quick ride that is nonetheless secure. Between our extensive coverage network and our commitment to assigning drivers in teams of two, we can operate all of our trucks safely without wasting any time on the route. You can thus rest assured that no harm will come to your items even as they are delivered in record time. Even the fastest hot shots trucks can be delayed for any number of reasons, which is why the HotShotsFreight.com team carefully plans out each of our routes. Not only do we find each truck the quickest path to its destination, but we also identify alternative paths in case a traffic jam or road closure occurs. We keep an eye on the vehicle’s position at all times, and take decisive action at the first sign of trouble. If one of our trucks does break down, we will immediately dispatch a vehicle to pick up your goods and finish the delivery, keeping the delay to a minimum. 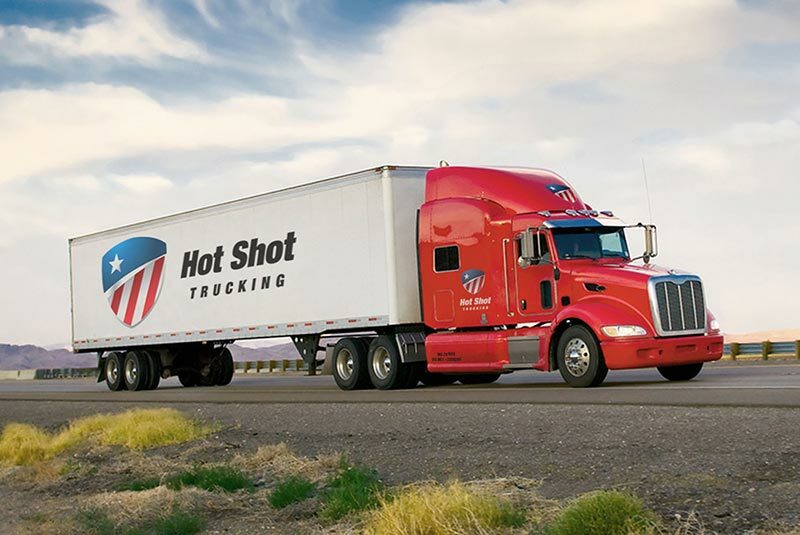 For more information on hot shots freight services for your business, visit our website today or call us at (800) 713-1000.